Browse my portfolio below to get a feel for my style. 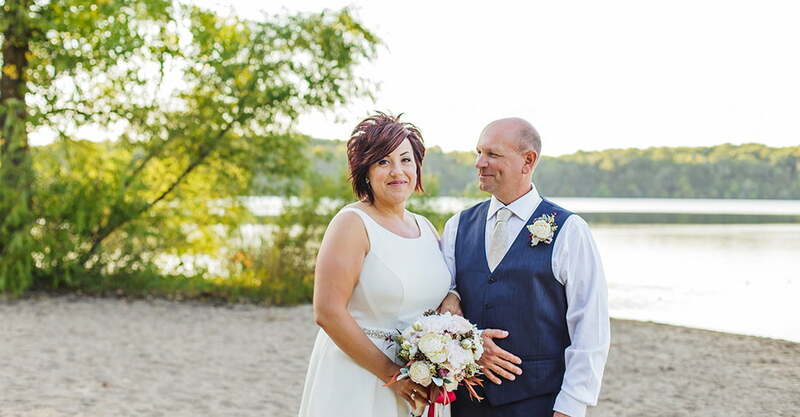 I love “unposed” poses, and I edit in true to life color which highlights the emotions of your pictures as well as the beauty of your portrait or wedding location. When I photograph, I think of myself as a director. We’ll engage in conversation, I’ll tell you what to do, and I might give you prompts to help you laugh or be serious, depending on the pose. This kind of direction creates pictures with genuine emotion that look and feel natural.